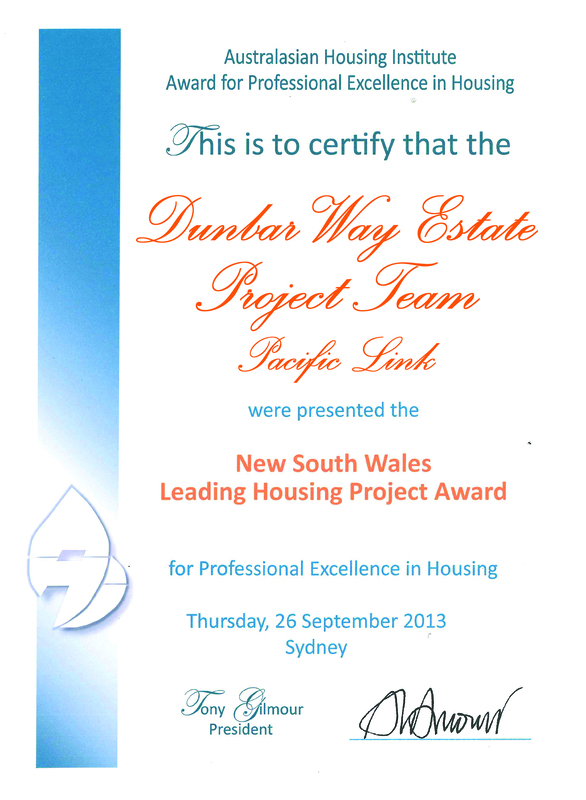 Pacific Link Housing is a product of the merger of two small organisations (Mid Hunter Housing in Maitland and Gosford Woy Woy Rental Housing Association) who had serviced their local communities since 1984. The company’s founder, former CEO Sheila Astolfi, who sadly passed in 2010, worked tirelessly for over 20 years to grow the organisation and our Education Scholarship is named in her honour. Pacific Link Housing has operated in the Central Coast and Hunter region communities for over 30 years to improve the lives of those marginalised by economic inequality and housing stress. 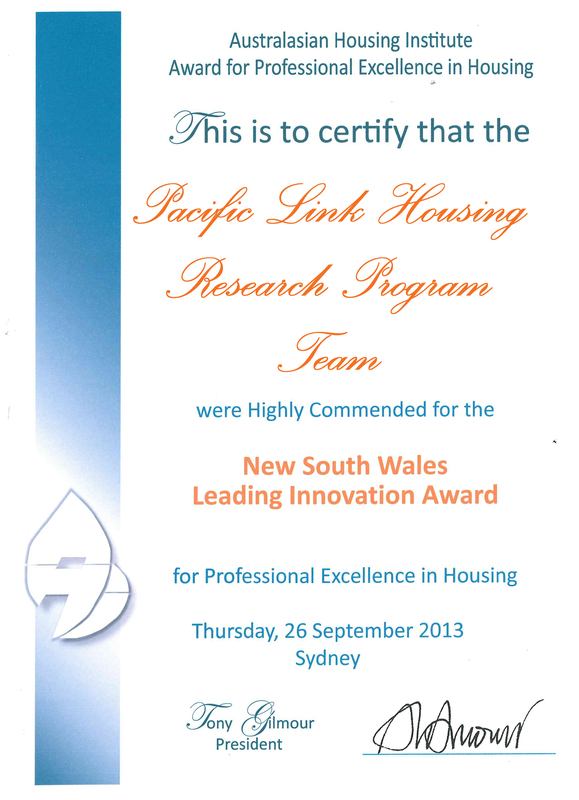 Pacific Link Housing was founding member of the NSW Federation of Housing Associations, and was registered as a public benevolent institution in July 1996. 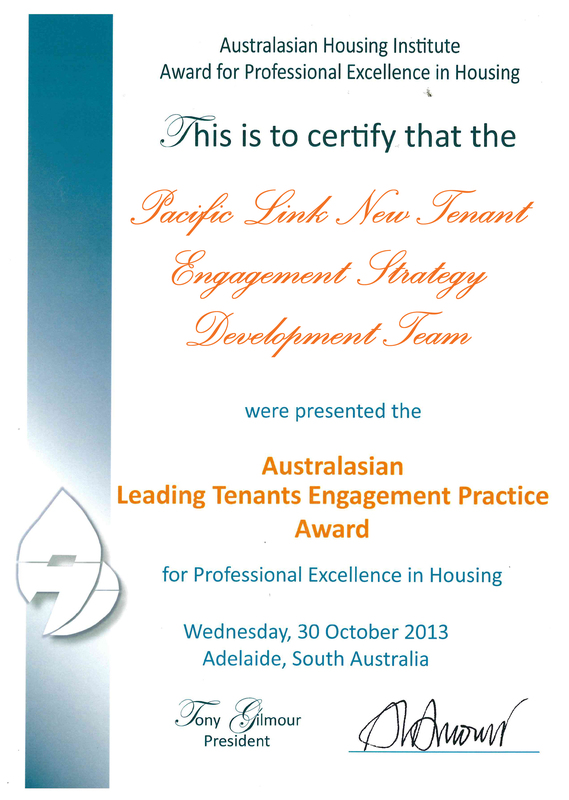 The appointment of a skill-based board and experienced management team has been of benefit in recent years, with Pacific Link Housing now recognised through awards for innovation, housing projects, tenant programs and individual management excellence. 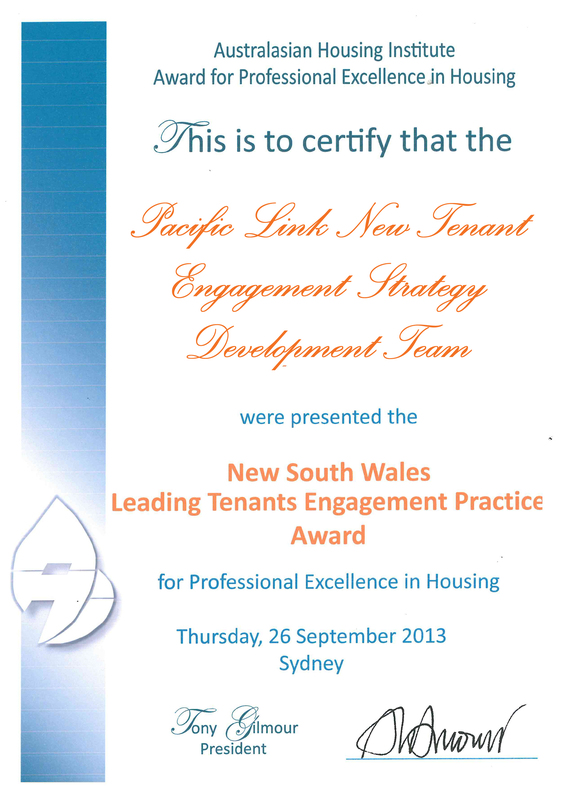 – National Leading Tenant Engagement Practice.